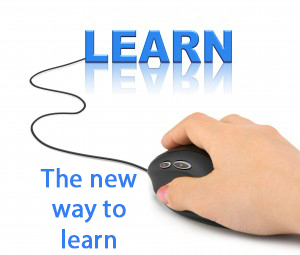 People enjoy using the internet to learn new things because it’s fun and it is a new way to learn. Since the internet has a global edge, it attracts many participants from different parts of the world to online learning programs. Today every organization has recognized the importance and benefits of using online training as it is immediate, cost effective and affordable. Bodhih has also closely aligned itself with the way people work and learn today. Our live online trainings offer a very effective and continuous learning model which focuses on strengthening the knowledge and skills of the participants and also allows participants to immediately apply what they learned to their jobs. Bodhih’s live online classes are very effective and focus on practical application of new approaches and tools. It also contains applied work assignments that help translate learning into action. Our live classes help participants to connect training into their jobs and remain engaged with very good opportunities and improve the quality of their work life. Live online training or Class Room Training – Which is Better ?